*LED digital displays with built-in backlight. 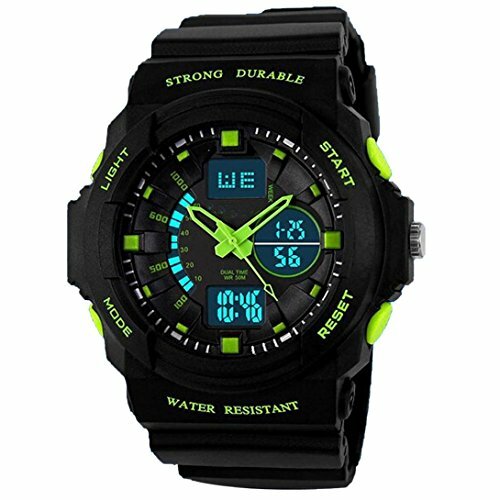 *50M water resistant, can swim diving with him. *It is good gift for someone special.